Our Kid Zone applications are CLOSED for 2018. We are sold out of Kid Zone vendors. Try us back in spring 2019. 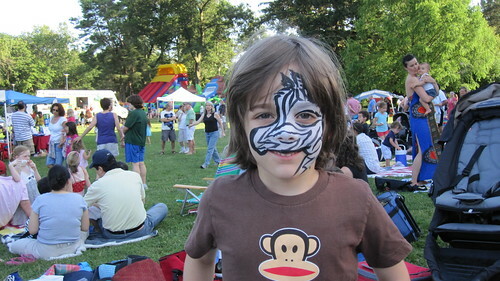 Get your face painted like this cool kid did!